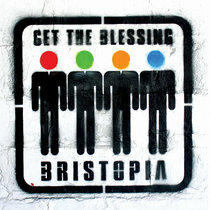 Includes unlimited streaming of Another Time via the free Bandcamp app, plus high-quality download in MP3, FLAC and more. 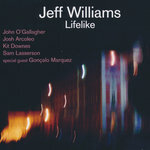 June 2011 marked the forty-year anniversary of Jeff Williams’ arrival in New York and the beginning of his professional career. 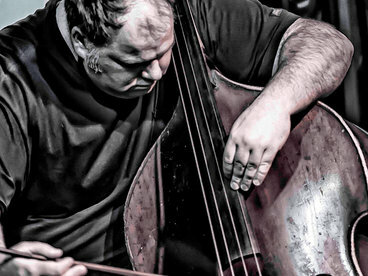 Fresh from the Berklee College of Music, where he had studied with Alan Dawson, Jeff soon became immersed in the city’s burgeoning loft scene, playing informal sessions with Randy and Michael Brecker, John Abercrombie, Ralph Towner, Marc Copland, Jan Hammer and other up-and-coming musicians of the era. One such occasion included Dave Holland, who was working with Stan Getz at the time. 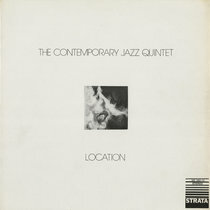 Dave’s recommendation provided Jeff’s first break in the form of steady employment with the Getz Quartet from 1972-74. Another Time also expresses the period that began in the middle of the last decade, following Jeff’s marriage to long-time UK resident and celebrated American novelist Lionel Shriver, of 'We Need To Talk About Kevin' fame. 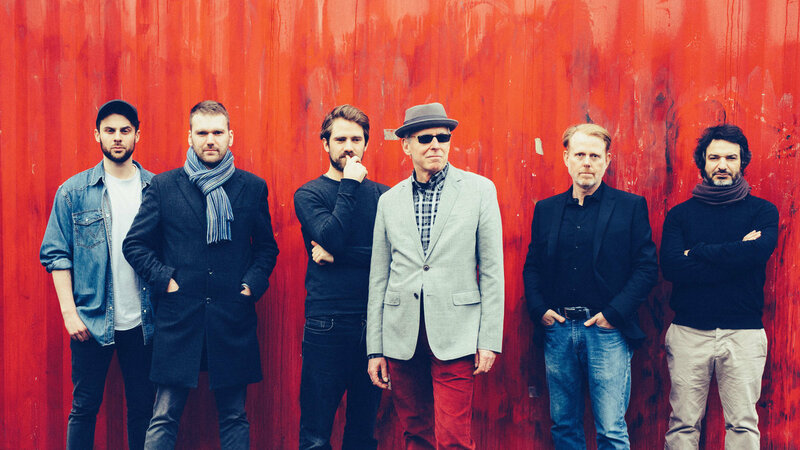 With a second home in London, Jeff’s activities have multiplied to include UK projects involving Kenny Wheeler, Norma Winstone, Martin Speake, Bobo Stinson, Bill Frisell and numerous others. The straddling of two counties continues, while Another Time’s primary emphasis articulates Jeff’s current imperative of making time for the band heard here, and now. 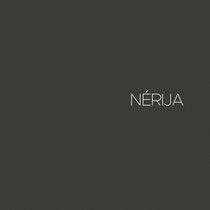 "The ease of movement between ambiguously floating rhythms and snappy polyrhythmic swing is seductive...these elegantly intricate deliberations make for absorbing contemporary jazz." 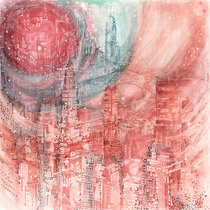 "Their “chordless” approach liberates the harmony and creates a very open-textured group sound. O’Gallagher in particular impresses with his sinuous, Konitz-like lines, and Williams’s experienced hands pull it all together without ever seeming to impose anything as vulgar as a steady pulse." 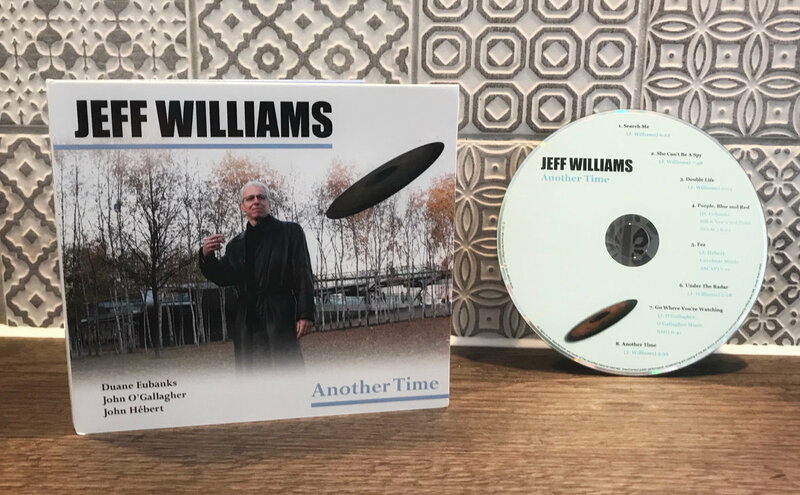 "The interaction between Williams and these musicians produced a sound that is second to none...Another Time spotlights the brilliancy of Jeff Williams." 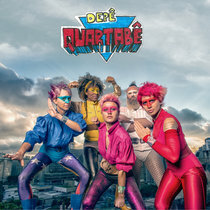 "Another Time' is mature creative music, playful and rhythmically involving." "Another Time extends his reach to exploratory jazz propelled by his spacious time feel and superbly articulate stick work." 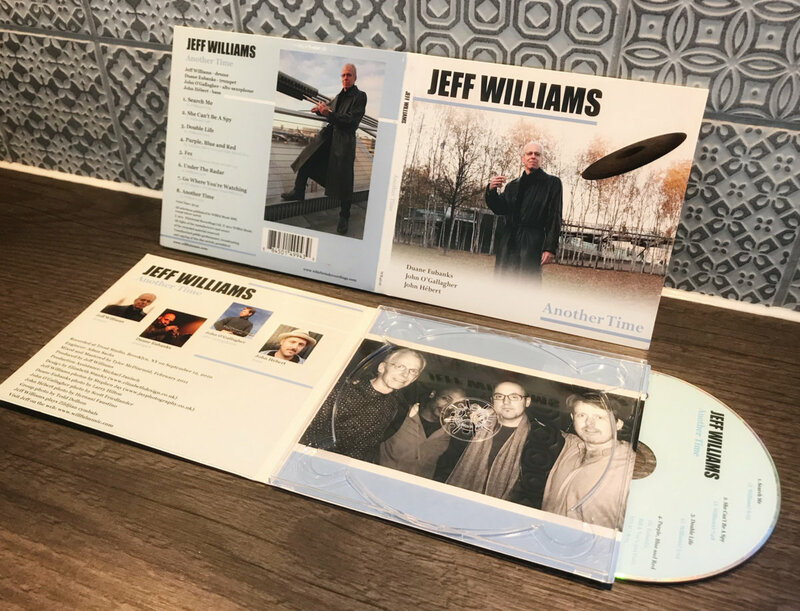 "Jeff William's 'Another TIme' is another milestone in the great lineage of the harmony-less jazz groups, calling to mind Gerry Mulligan, Sonny Rollins, Ornette Coleman, Masada." 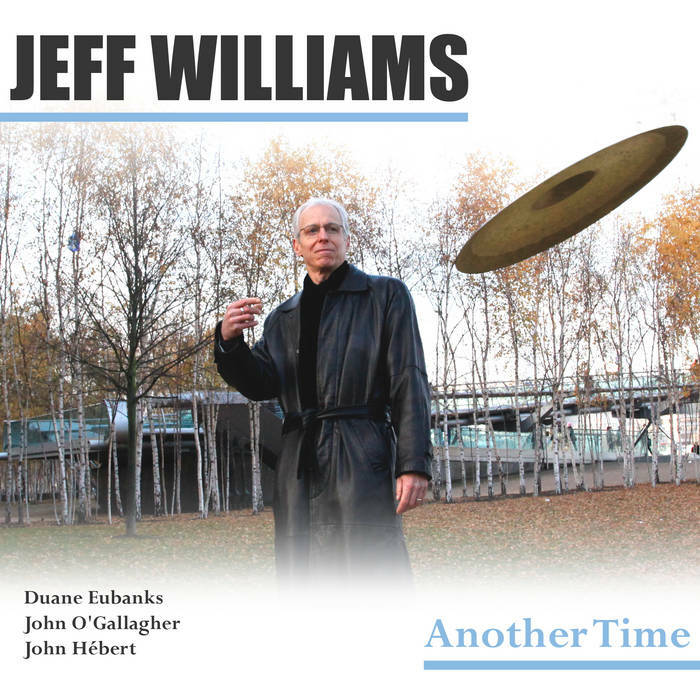 "Jeff Williams is one of the great jazz drummers working today... [Another Time] is quite adventurous and interactive...I know this CD was a long time coming and I look forward to hearing more from this gem of a band." 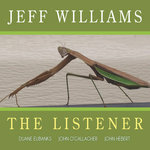 "Veteran drummer Jeff Williams, a charter member of the early ‘70s band Lookout Farm, fronts a formidable quartet on this highly interactive outing, his third as a leader, the stirring title track offers further evidence of Williams’ growth as a composer." 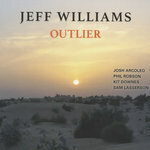 "Jeff Williams has honed a sound that seamlessly blends a sinewy, propulsive rhythmic sense with a masterful appreciation of space and atmosphere. 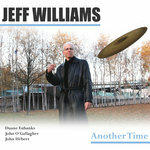 On 'Another Time' Williams leads a remarkable group." 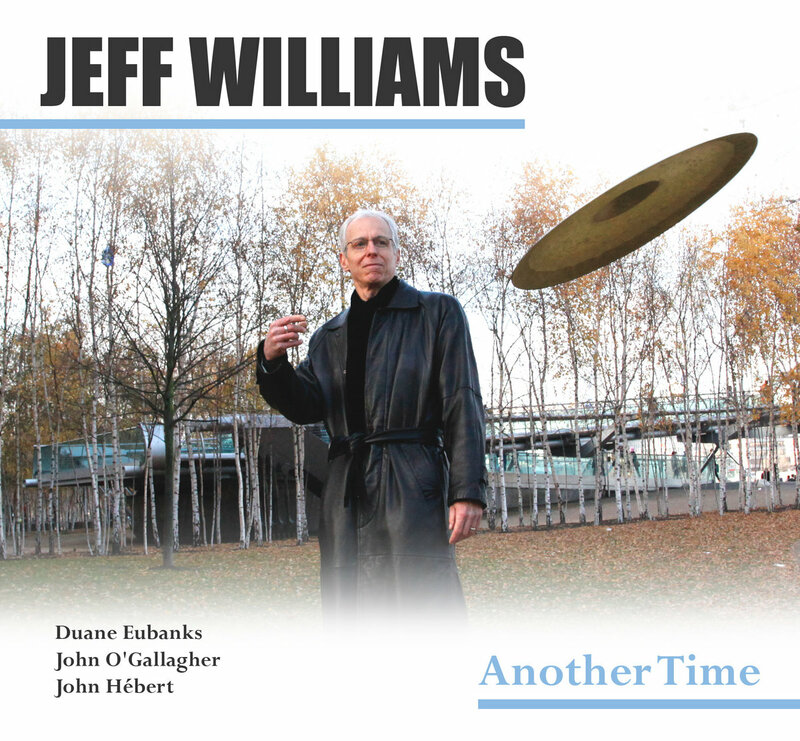 "While Another Time is another clear indicator of Williams' drumming talents, it also serves as a fine display of his skills as a composer." 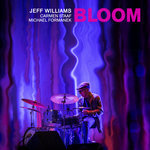 "A most accomplished cd... [Williams] is the master percussionist who leads the way... excellent ensemble work." 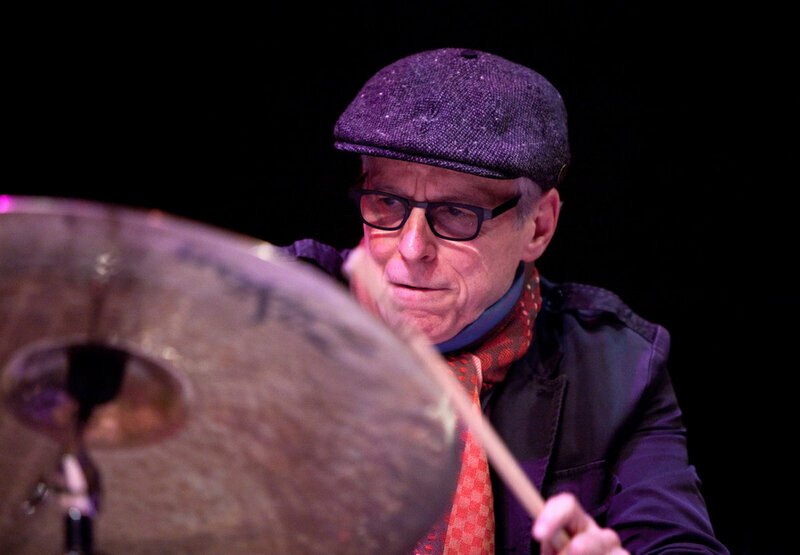 "A high degree of group interaction with Williams subtly dictating proceedings from the drums. 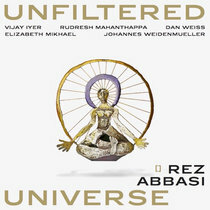 With a strong balance between composition and improvisation the album absorbs and impresses throughout." 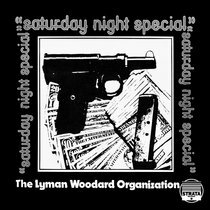 "[Another TIme] separates the man from the manqué when it comes to digging real left field jazz that has something to say and knows how to make it’s point." "[Another Time] is a subtle treat, restrained and tasteful, but surprisingly compulsive and revealing fresh felicities on each new exposure to its eight originals." 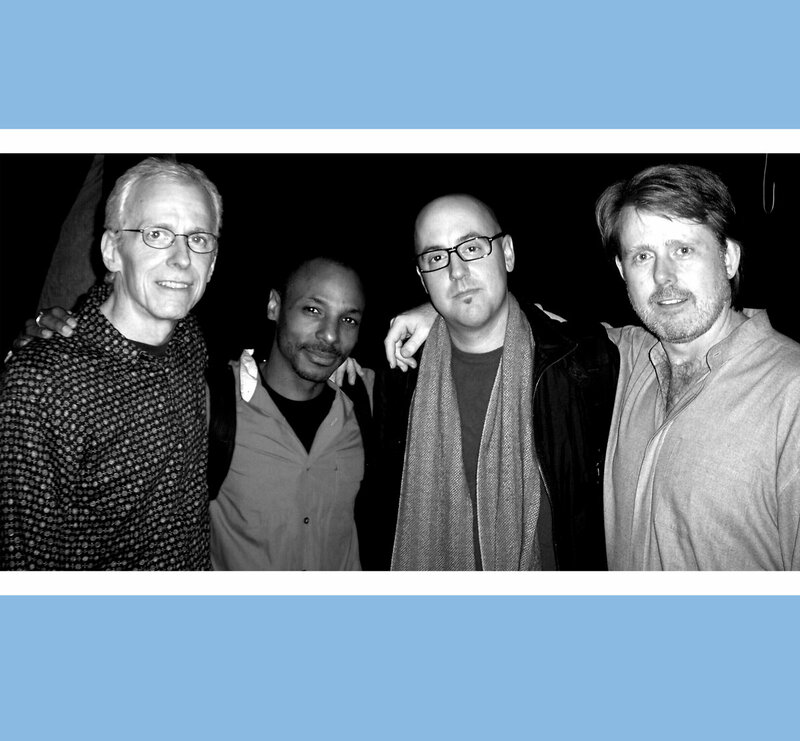 "Melodic themes and thoughtful interplay...the rhythm section raises the game, with Williams prodding, cajoling, and expertly decorating the pulse." "[Williams] has waited for the right moment, preferring not to record until he had found a band that struck him as having the kind of unique chemistry and individuality that would stand out from the crowd... Excitingly raw."